Make something special in seconds. It's easy at ScanMyPhotos.com - 30 Minute Photos Etc. 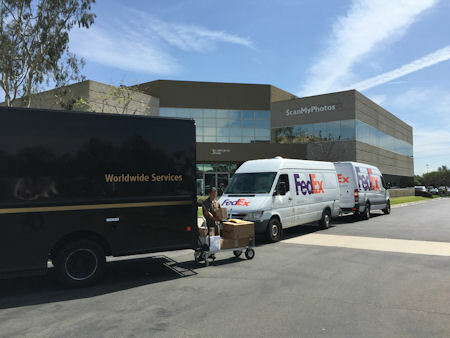 retail photo center in Orange County, California. There's always something new at the KODAK Picture Kiosk. Try our collage options. Makes a great gift. Create year-round photo greeting cards and invitations in seconds. Make simple edits like zoom, crop and remove "red- eye." Enlargements are one touch easy. Make room for more holiday photos at ScanMyPhotos.com - 30 Minute Photos Etc. Click here to instantly order online. 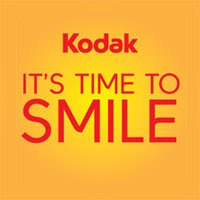 Make a KODAK Picture CD at the KODAK Picture Kiosk and keep your pictures safe for generations. Save your favorite pictures, and make room for more on your digital memory card. Every KODAK Picture CD includes KODAK EASYSHARE Software to help you organize, print and email your pictures. Try it today! Visit ScanMyPhotos.com for complete info.